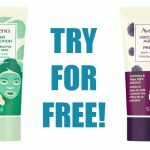 BOSCH Sparkle into Spring Contest — Deals from SaveaLoonie! Spring Cleaning time is here and BOSCH want to help you shine in the kitchen! Spend less time washing dishes, and more time doing the things you enjoy. 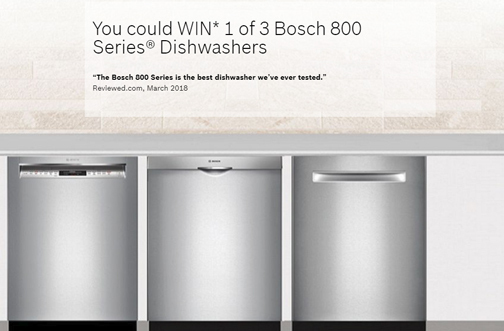 Enter for your chance to win a BOSCH 800 Series 24″ Bar Handle Stainless Steel Dishwasher!